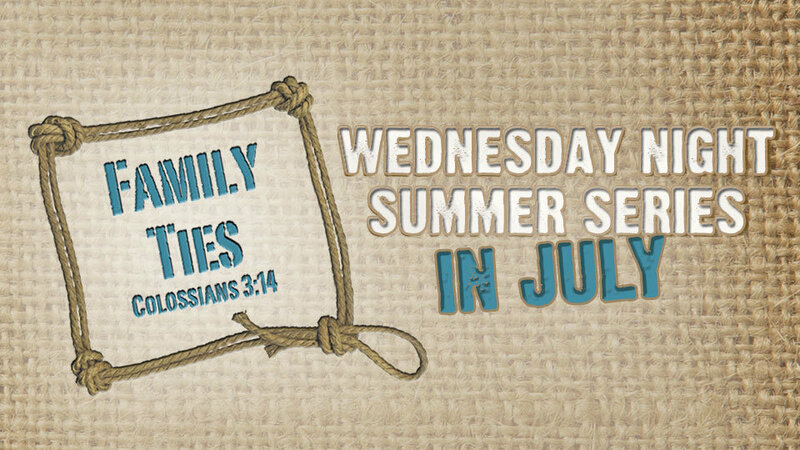 Food & Fellowship each week! Ice Cream! Cookies & Lemonade! RC & Moon Pies! Watermelon!